- 3D Game mode cannot go back to home screen. - Sometimes the game crash because of memory issue. - Fix the light beam incorrect position in Rock Hero game. - Wrong home screen in Fortune Teller game. Don't Touch The White Tile, play piano tiles like never before. ◈ +250 Piano Music for all kind of different tastes, from relaxing piano to the very challenging songs. 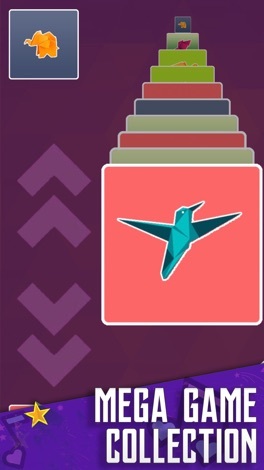 ◈ 100+ Awesome mini Game Modes so you will never get bored, included magic tiles 3,2,4,5, music tiles 3,2,4,5 gameplay. ◈ Elegance and appealing graphics, easy to play for all ages! ◈ Multiplayer game. 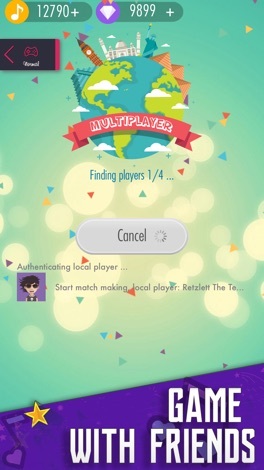 Play with your family or friends using the near-by mode or challenge random player all over the world. ◈ DON'T TOUCH THE WHITE TILE, TOUCH THE BLACK TILE, this is the core rule in this addictive game. 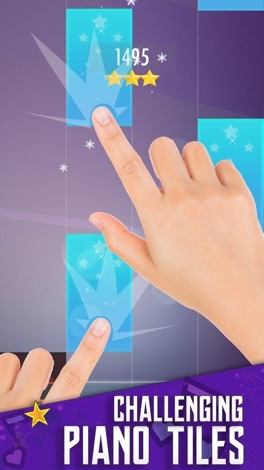 Hold your finger on the long node to score more points. 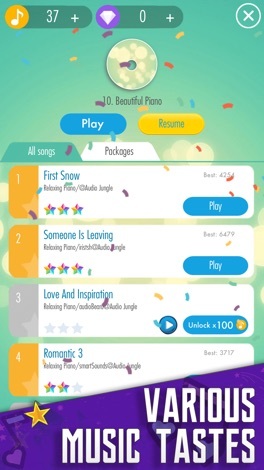 Collect gold point after each stage to unlock more music. ◈ Is it easy or impossible? Tap the white tiles or don't tap the white tiles, it's up to you. Besides, try other exciting mini-games, like a hearing challenge, follow the music or 3D games. This game included more than 100 mini-games all in one. One of the best white tiles 2 and mini piano musical tiles game out there. Tips: Try the Frozen mode. In the Frozen mode, each tile was covered by frozen ice. You need to break it before touch the white tile. The one and only mode available among all kind of piano tiles 2 games. Support: If you have any question or suggestion/inquiry, please send it to whitetiles.lgs@gmail.com. We will solve your problem asap. -Classic mode, reach the target as soon as possible. -Arcade mode/Piano Tiles 2 Mode, try your best to touch the black tiles as many as you can, no time limited. -Dual Mode, the hardest mode ever, is the mode with dual split screen. -Zen mode, try your best to tap the black tiles as many as you can in 30 seconds. -Catch mode, let catch the white tile. Slow and Haste. Physics enabled. Are you ready for the hardest challenge mode ever yet? The game screen will be split by two dual runs at the same time and speed. The speed increases over time. 1. Don't tap touch step the White Tile on the Left. 2. Don't tap touch step the Black Tile on the Right. Do you think you can handle two things simultaneous? With Madness Speed? Unlimited time? Try the new DUAL mode. A new physics enable mode for you. Don't let the white tile fall to the ground. Touch it to eliminated. Touch the blue tile for slow speed. Touch the red, you will be given haste. This application is the official, exclusive application for music2dance2radio under an agreement between music2dance2radio and Nobex Technologies.